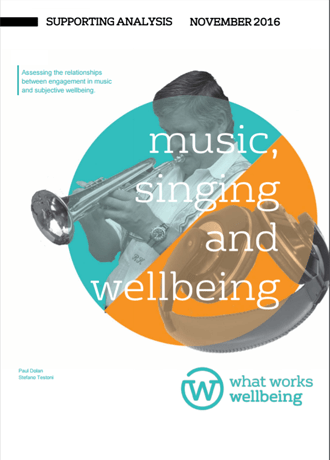 This report is concerned with the association between engagement in music and subjective wellbeing (SWB). Previous research has shown that evaluative measures of SWB (in particular, global assessments of life satisfaction) are positively related to attending music events, but negatively related to performing music. 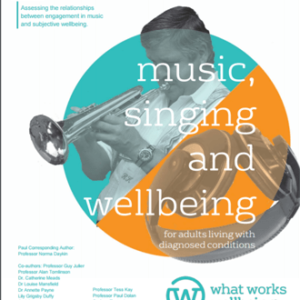 In contrast, attending music events, performing music and listening to music are all positively associated with experiential measures of SWB (based on reports of happiness felt in the moment). 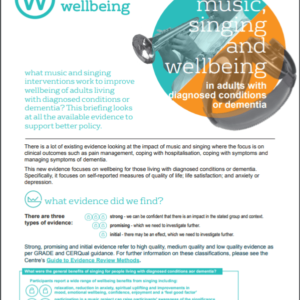 The report presents new evidence on how engagement in music relates to SWB. 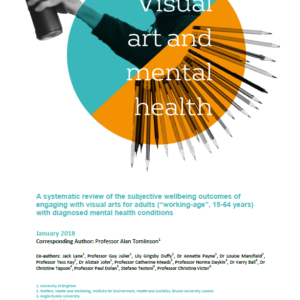 It examines more specific music activities than previous research, as well as a wider range of SWB measures. 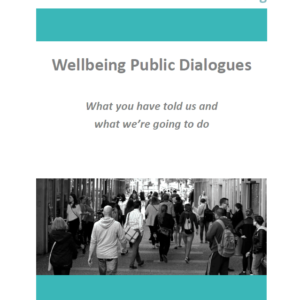 The report also investigates the association between engagement in music and basic socio-demographic background. The new evidence comes from the analysis of large datasets that have not been explored for similar purposes before: 1) Taking Part; 2) Understanding Society; 3) American Time Use Survey; and 4) LSE Olympics Study. 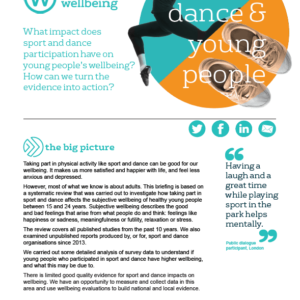 The first two datasets were used to study evaluations of SWB in relation to overall participation in various music activities, and the latter two were used to look at experiences of the SWB associated with listening to music and other daily activities.